My style and love of photography stems from two main ingredients, my love for the outdoors and my interest in the design of things. I grew up in an artistic family of artists, architects and creative thinkers and spent much time outdoors growing up. My interest in design led me to an Art Major in college, where, through a handful of classes, I gained experience working in a dark room and discovered my interest in film photography. After a move to the Lowcountry of South Carolina, I purchased my first medium format camera and took interest in the world around me. 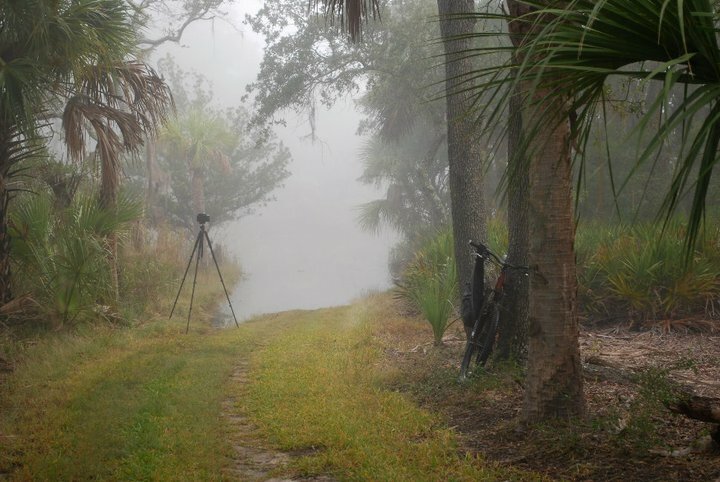 It was a new world of tidal marshes, magnificent oak trees, barrier islands, towering pines and forested wetlands. 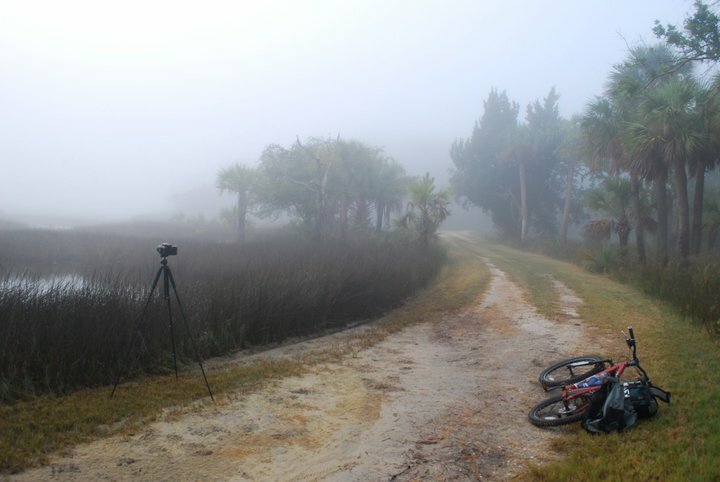 I set out to explore and capture the beauty of the Lowcountry. As a result of my design background, I choose to shoot in black and white. Other than an applied, old world, sepia tone, my photographs are void of color. I aim to capture the elements of my photos in their natural environment but in unique, graphic, layouts. My photographs can be found in private and corporate collections as well as several retailers throughout the Eastern United States. I am currently represented at Karis Gallery on Hilton Head, SC. All photographs are derived from traditional 120mm film. 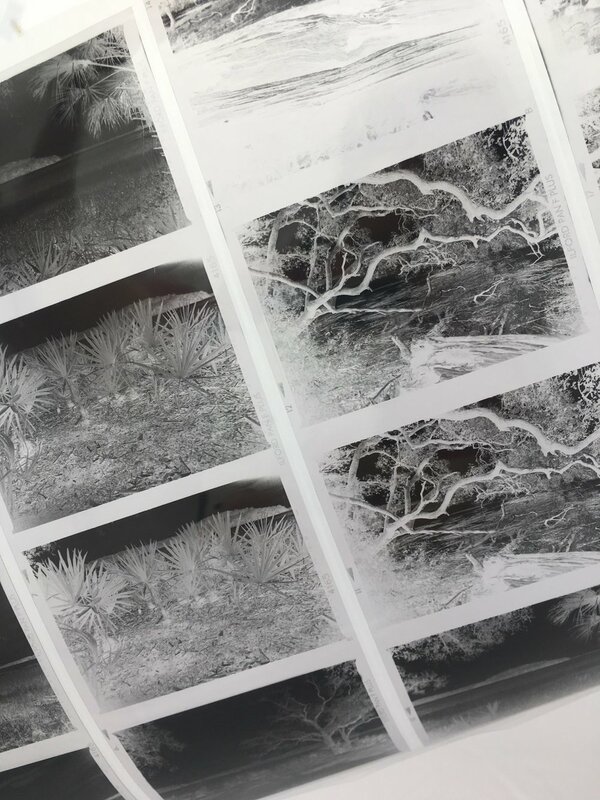 The film is scanned to produce an enlarged image that is then digitally output as a giclée print. Regardless of the size, large or small, all images are printed on 100% acid free, museum grade, paper and framed with archival materials, ensuring a lasting piece of artwork. Images are captured using a Pentax 645, medium format camera with exceptional Ilford black and white film. All photographs are titled, signed, and numbered. To ensure you are getting a genuine MRG photo, I include a certificate of authenticity with each framed photo. It includes all the information needed to assure you have an authentic MRG photograph. All fine art images are framed when purchased. Images are framed using acid free, archival mat boards and mounting boards, glazed with UV acrylic, and framed in a sleek, thin, black frame. If you prefer a different style, please contact me or let me know when you order. MRG offers three framing styles that compliment all of my prints. Let me know which style you would like, when you place your order. For your convenience, they are shown below; Modern Black, Classic Gold, and Traditional Mocha.